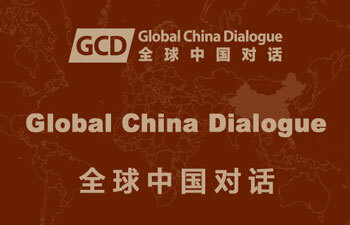 Through transcultural dialogue, to arrive at a better response to the new challenges of global governance, including mutually beneficial cooperation and possibilities for symbiosis, coexistence and prosperity. 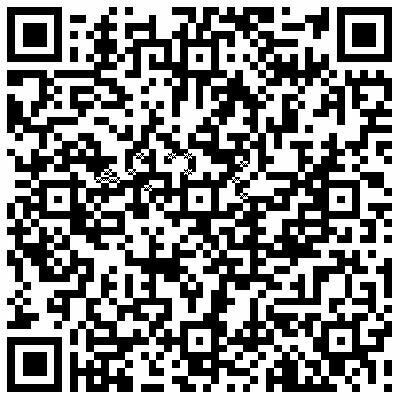 To promote collaboration between academic research institutions and think tanks in China and other countries and regions; to establish collaborative mechanisms on common concerns of academic interest, theories and methods focusing on ‘global and China’ . 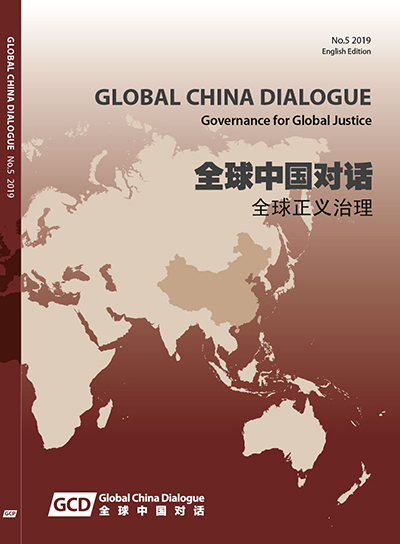 After revision, the notes of speeches and discussions will be included in Volume 3 of the Global China Dialogue Proceedings, and published jointly by the Global China Press (in English and Chinese versions) . 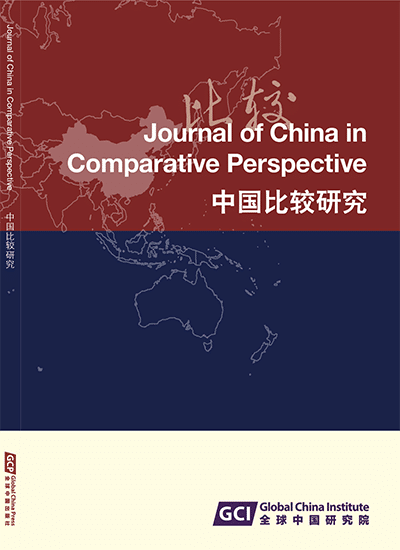 After peer review, some papers may be published in the Journal of China in Comparative Perspective (JCCP) .